Multiform Set | Gymnic - Ledraplastic S.p.A.
A collection of multifunctional soft shapes, which can be used for small constructions and many educational activities. Perfect to teach geometric shapes and colours while stimulating your child’s prehensility. 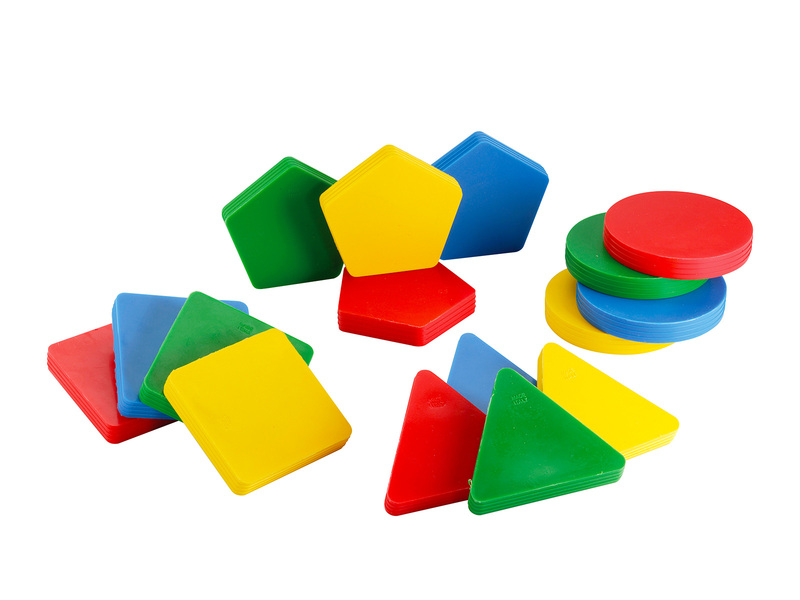 One set includes four geometric shapes, each one in four assorted colours (16 units in total).